The Dickies SA42005 GO/RT Overtrousers are part of the new range of Dickies railway-spec hi-vis safety clothing to meet the GO/RT 3279 standard. They feature a durable 300D PU coated polyester fabric with taped seams, 5cm hi-vis tape on the legs, side access to your regular trousers and stud adjustable ankles. 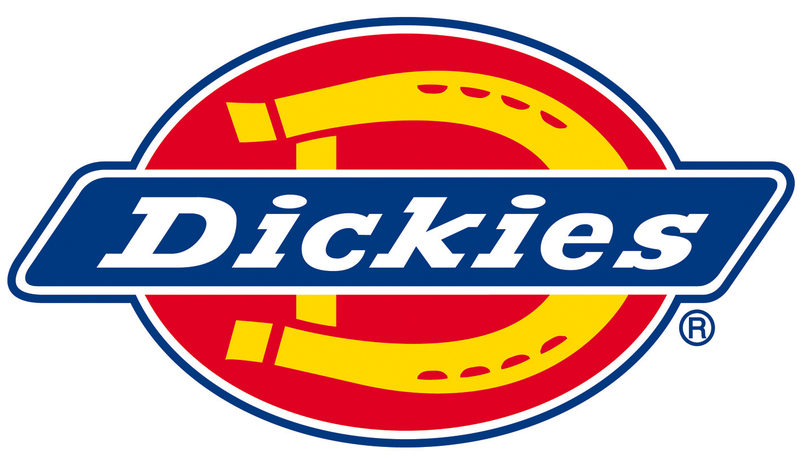 The Dickies SA42005 GO/RT Overtrousers meets the following standards: GO/RT 3279:2008, EN471: 2003+A1:2007 Class 1 Level 2 and EN343: 2003+A1:2007 Class 3 Level 3.